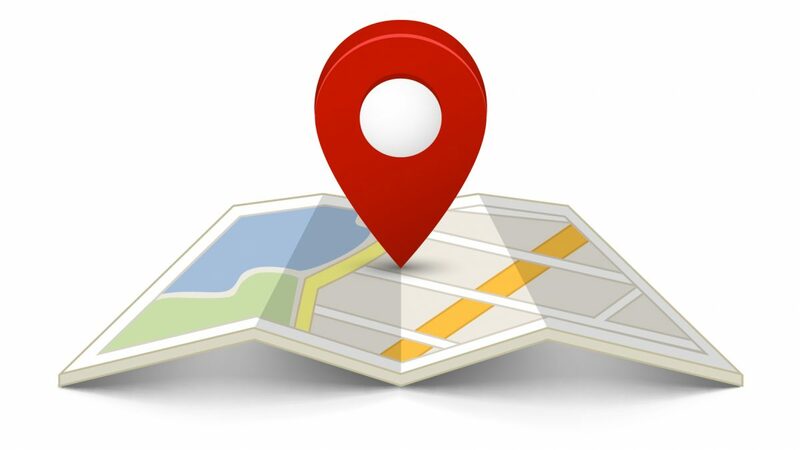 We’ve just launched a new field type called “location”, it will allow you to save addresses and their latitude/longitude with help of Google Maps API. 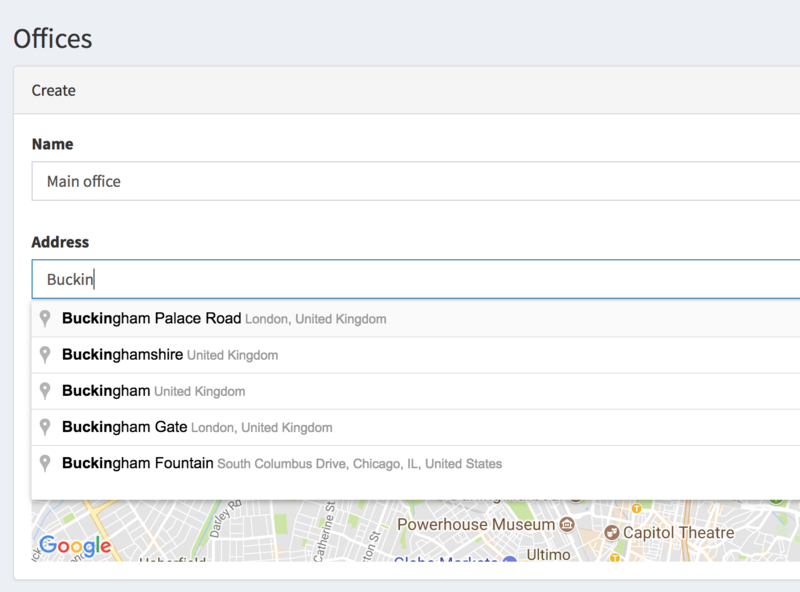 After you choose address, it adds a picker to the map and saves latitude/longitude into the database, too. Just don’t forget to fill in GOOGLE_MAPS_API_KEY in your .env file after download! Hi, recently Google changed their terms and you need credit card entered in their system (and pay for Google Maps if you reach the free limit), maybe you haven’t done it? I couldnt find this option on Vue. Are you going to implement it on Vue soon?